If it became necessary to manufacture a curved wooden element, then at first glance it may seem easier to cut the necessary element in a curved form, but in this case the fibers of the wood material will be cut, thus weakening the strength of the part, and as a result, and the entire product. In addition, when cutting out it turns out a large waste of material, which can not be said about the way that a wooden blank is simply bent. Wood is cellulose fibers bound together by a chemical substance called lignin. From the location of the fibers depends on the flexibility of the tree. Only a well-dried tree will be a reliable and durable starting material for the production of various products. 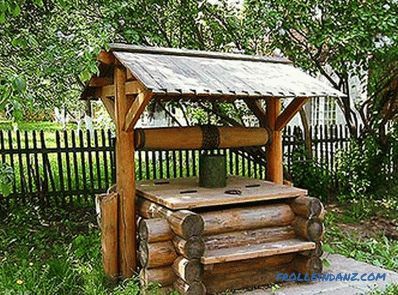 However, changing the shape of a dry wooden billet process is complicated, because dry wood can break, which is very undesirable. 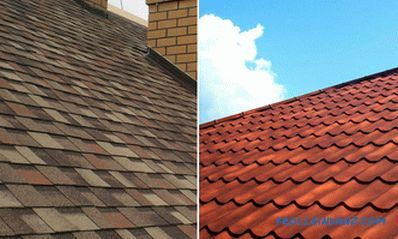 Having studied the technology of how to bend a tree, as well as the basic physical properties of wood, which allow changing its shape and subsequently retaining it, it is quite possible to bend wood at home. The bending of wood is accompanied by its deformation, as well as compression of the inner layers and stretching of the outer. It happens that tensile forces lead to rupture of external fibers. This can be prevented during the preliminary hydrothermal treatment. So, you can bend billet timber, made of solid wood and laminated wood. 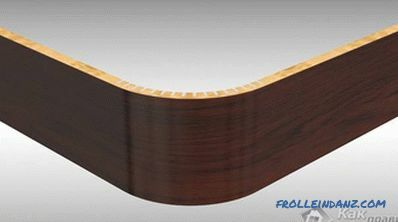 In addition, planed and peeled veneer is used for bending. The most plastic are hardwoods. These include beech, ash, birch, hornbeam, maple, oak, poplar, linden and alder. Bent glued blanks are best made from birch veneer. It should be noted that in the total volume of bent-glued blanks, birch veneer accounts for about 60%. When steaming the workpiece, the compressibility is significantly increased, namely by a third, while the ability to stretch increases by only a few percent. And, therefore, to think about whether it is possible to bend a tree thicker than 2 cm, it is not necessary a priori. First prepare the steam box . She can be personally made. Her main task is to keep the tree to bend. There should be a hole in it to allow steam pressure to exit. Otherwise, it will explode. The steam outlet must be located at the bottom of the box. In addition, the box should be provided with a removable cover through which you can pull out the bent tree, after it takes the desired shape. To hold the wooden bent part in the desired shape, you should use clips. They can be made independently of wood or bought in a specialty store. A round trim should be made from wood - a few pieces. They are drilled offset from the center of the hole. After that, you need to push the bolts through them, and then drill another hole through the sides to push them tightly. Such simple crafts can be excellent clips. Now it is time to steam the wood, to do this, take care of the heat source and close the wood blank in the steam box. For every 2.5 cm thickness of the blank, it is necessary to steam the product for about an hour. After the time, the tree must be removed from the box and give it the necessary shape. The process must be very fast. Bends the workpiece gently and gently. 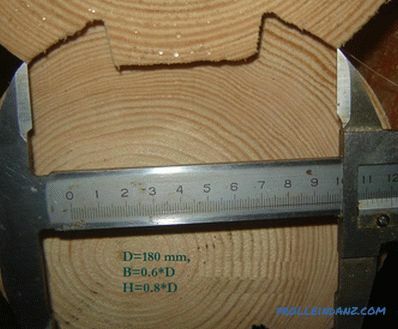 Some types of wood bend more easily than others due to different elasticities. Different methods require the application of forces of different sizes. Once the desired result is achieved, the bent tree should be fixed in this position. You can fix the tree during its formation. This makes it easier to control the process. In order to break down the lignin bonds between the fibers, it is possible to act on the tree with chemicals, and this is quite realistic at home. Ammonia is ideal for this. The preform is soaked in 25% aqueous ammonia solution. After that, it becomes very docile and elastic, which allows you to bend, twist it and squeeze out the relief forms in it under pressure. Ammonia is dangerous! Therefore, when working with it, you should follow all safety regulations. Soaking the workpiece should be carried out in a dull-closing container located in a room that is well ventilated. The longer the wood is in the ammonia solution, the more plastic it is becomes. After soaking the workpiece and shaping it, you need to leave it in such a curved form. This is necessary for fixing the form, well, in order for ammonia to evaporate.Again, leave the bent wood should be in a ventilated area. Interestingly, after the evaporation of ammonia, wood fibers will gain their former strength, and this will allow the billet to retain its shape! First you need to make the harvesting of the tree, which will be subjected to bending. Boards should be slightly longer than the length of the finished part. This is because the bend will shorten the slats. Before you start cutting, you should draw a diagonal line with a pencil. This must be done across the bottom of the board. This will preserve the sequence of the slats after they are moved. Boards are cut with a straight edge, in no case the face. So, they can be folded together with the smallest change. The cork layer is applied to the mold. This will help to avoid unevenness in the form of a saw, which will make a more accurate bend. In addition, the tube will keep the bundle in shape. Now glue is applied on the upper side of one of the wooden slats. Glue is applied to the lamella with a roller. 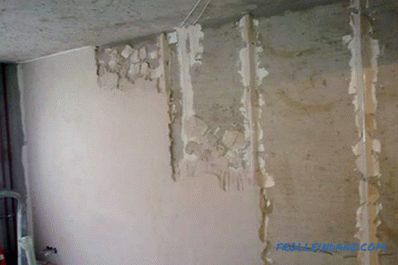 It is best to use urea-formaldehyde glue, consisting of 2 parts. It has a high level of adhesion, but dries for a long time. 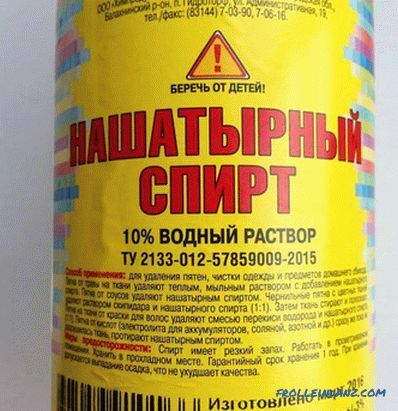 You can also use epoxy, but this composition is very expensive, and not everyone can afford it. Standard wood glue cannot be used in this case. It dries quickly, but is very soft, which in this situation is not welcome. The boards are fastened after gluing. The bent wood blanks should be placed in the form as soon as possible. So, on the lamel smeared with glue one more keeps within. The process is repeated until the bent workpiece becomes the desired thickness. Boards are held together. After the glue is completely dry, it should be shortened to the desired length. The prepared wood segment needs to be cut. The cuttings are made on 2/3 of the thickness of the workpiece. They must be on the inside of the bend. It should be very careful, because rough cuts can break a tree. The key to success when cutting cuts is to keep the cuts as even as possible. 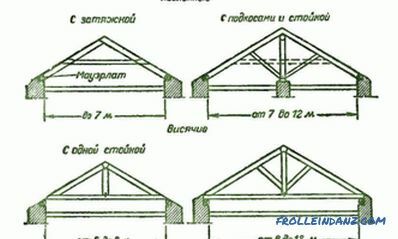 Ideally, 1.25 cm. Notches are made across tree pattern. Next, you should squeeze the edges of the workpiece so as to connect the resulting gaps together. Such a shape and acquire a bend at the end of the work. Then the bend is corrected. Most often, the outer side is treated with veneer, in some cases with laminate. This action allows you to correct the bend and hide any defects in the production process. The spaces between the bent tree are hidden elementary - glue and sawdust are mixed for this, and after this mixture the gaps are filled. Regardless of the bend method, after the tree has been removed out of shape, the bend will relax slightly. In view of this, it needs to be done a little more to compensate for this effect. The sawing method can be applied when bending a part of a box or a metal corner. So, using such simple recommendations, you can bend a tree without much effort by yourself.